Host a Painting Party and paint for FREE! 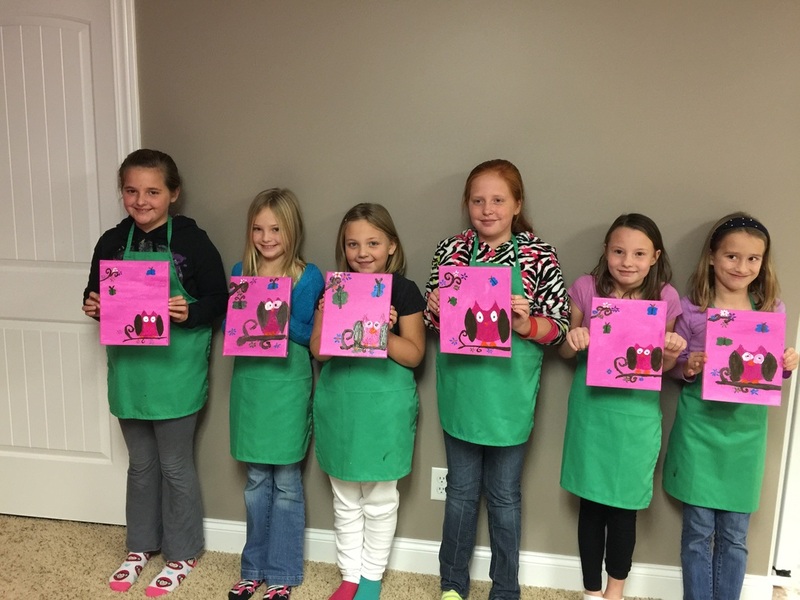 Canvas Parties Are Great For Kids & Couple's Too! La Muse Art Studio was created to help individuals discover their inner artist. With step-by-step instruction, we will guide you in re-creating the event's featured art piece. After attending a class you will take home a beautiful work of art. Events can be hosted at the venue of your choice or even in the comfort of your home. We host a variety of events including birthdays, bachelorette parties, date nights, private parties, and even team building. Want to book an event? We tailor artwork based on theme or browse our gallery. We make any party a memorable one! Custom Portraits by La Muse! Do you have a favorite picture and want to make it really special? ​Take a look under our portraits tab to see all the examples of what we can do.